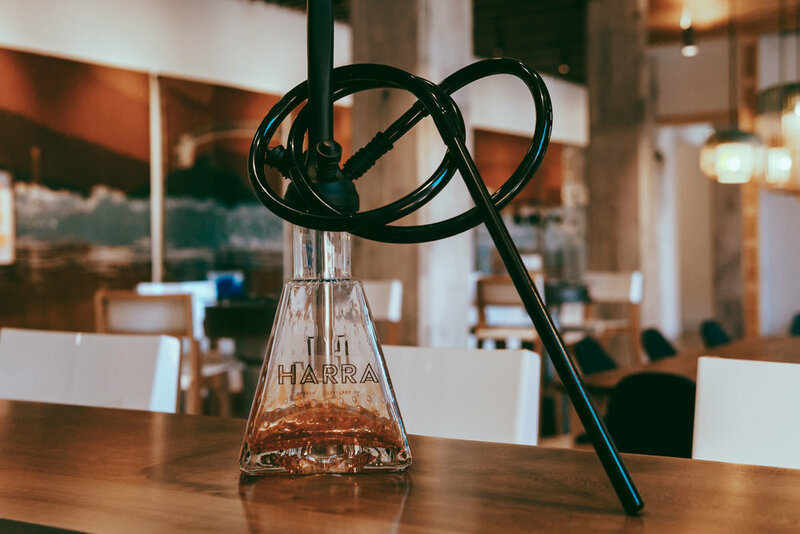 At Harra, we also offer the option to rent our hookahs for an entire day/night. choose a delivery time that works best for you, and We’ll personally deliver our high-end hookahs right to your door. we even setup each hookah at your requested location so everything is fully prepared and ready to go. all you do is light the coals and enjoy! WE deliver to homes, restaurants, bars, and other venues.